Tadelakt Marrakesh is a technique of application of a natural and eco-friendly plaster, which has existed since ancient times in the town of Marrakech, and which comprises polishing this coating using a river stone, after special treatment with black soap and natural pigments to acquire its shiny and waterproof appearance. Tadelakt has been highly successful in England and Europe due to its luxurious appearance and its impermeability to water. The first use of this magical plaster was in the town of Marrakech, before being exported to the world. 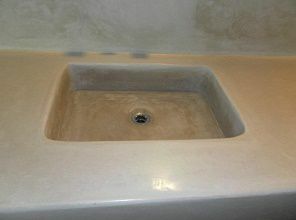 This decorative lime plaster is suitable for all premises, both indoors and outdoors, but it is frequently used in bathrooms (Hammam), kitchens, pools and damp areas and even the floor, due to its effective resistance to water. 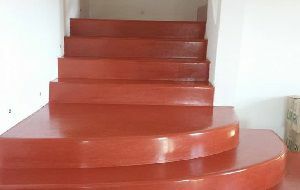 The secret of the softness and smoothness of Tadelakt is mainly due to a unique lime that comes from Marrakesh, to the method of preparation, the material used in this coating and the method of coating the surfaces. Art di Marrakech is a company specialized in traditional Moroccan plaster Tadelakt, founded in 2012 in Rome, Italy by the craftsman Mr. Tarik, who has chosen to export his knowledge and expertise in lime plaster to Italy, after a great experience in the field of Tadelakt, especially the riads and guesthouses. 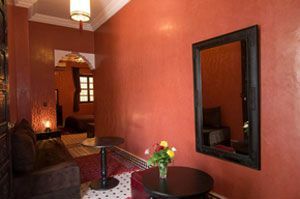 We work with Moroccan plasters 100% native of Marrakech, with a special technique in the product preparation phase and during application in order to ensure it an excellent gloss and high water resistance. Our knowledge and expertise in this field ensure you a quality coating with European touches in the application of standards and the quality of works. Our traditional Tadelakt company can be mobilized all over European territory, just as it can advise you and answer your questions in field of Moroccan lime plaster application 7/24. 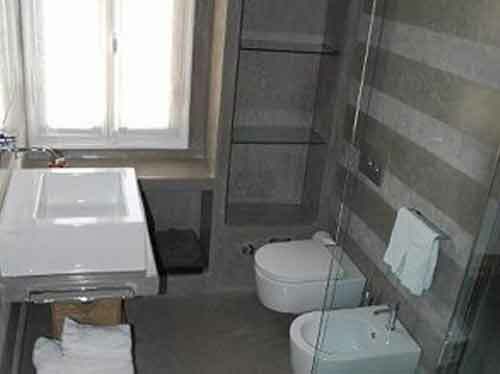 Our services consist of applying traditional Moroccan plaster Tadelakt either for your bathroom, kitchen or bedroom, and in any premises even those with high moisture. 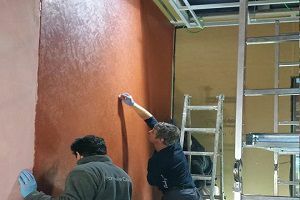 We take care for every inch of your surface because all the zones handled by our lime plaster will be carefully worked by hand. 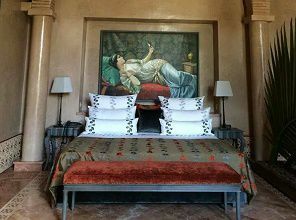 We are based in Italy but we can be mobilized throughout the England and other European territory, to let you explore this magical art that comes from the city of Marrakech, very recognized by its magnificent lime. Our services are not limited to the application of lime plaster phase, but we offer you samples of our achievements, amazing colors, helped design and proposals that will help you better understand your needs, we establish a quote for your project, and then you realize your design, and that's not all, our team will advise you on the best practices for maintaining your walls.